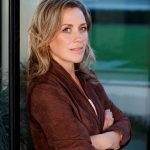 Renowned property expert, writer and TV presenter Sarah Beeny approached lead sheet manufacturer Midland Lead back in January 2015, when she began improvement work on a South London property. Working on an extension to the turn of the century, late Victorian build, Sarah – who’s best known for fronting Channel 4’s Double Your House for Half the Money, Restoration Nightmare and Property Ladder – decided she wanted traditional lead detailing around the valleys and windows. 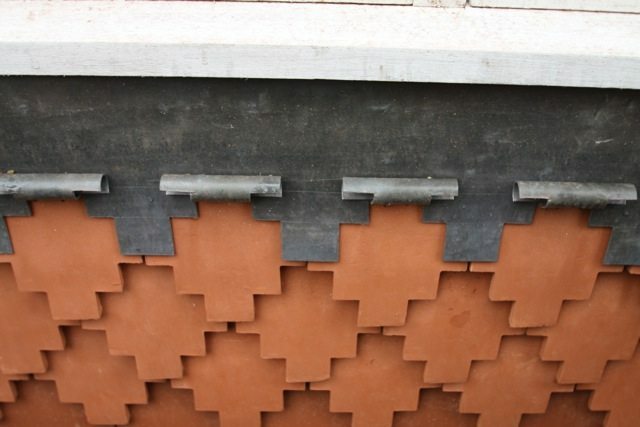 While alternative materials may come with a slightly cheaper price tag, Sarah says the benefits of traditional lead far outweigh other products. “Lead does cost a bit more, admittedly, but sometimes in life if you spend a little bit more, you really reap the rewards in the long-term. Over the last 20 years working in the building industry we’ve really learnt that if you buy cheap, you pay twice. Ultimately lead is good value for money and worth every penny,” she says. Clear on specifying lead for the project, Sarah goes on to explain why she insisted on lead sheet from Midland Lead for the job: “If you’ve decided you’re going to use lead for the job, you need to get the right lead, which is by far the loveliest building product to use if you’re doing a roof. And all the people I’ve previously worked with recommend Midland Lead’s lead sheet. Although keen to use traditional materials and to follow the architecture and design of the original house, Sarah also wanted to bring an element of fun into the extension: “We wanted it to look in-keeping with the rest of the building, yet still really fun and interesting. So we decided to have lots of different bits of lead detailing, which change from one pitch to another. While Sarah’s background in property has seen her specialise in older builds, she says she wouldn’t rule lead out on contemporary properties: “I don’t tend to do contemporary builds, but I don’t see why lead should be only used in traditional buildings.